Our customer are our number one priority and we are dedicated to providing them with the best and easiest online shopping experience. 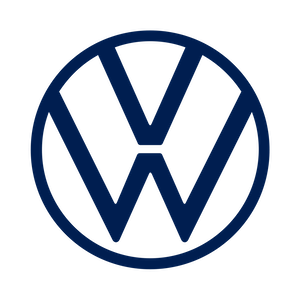 As an authorized Volkswagen dealer, we offer genuine parts or accessories at best prices on the market. Shop our online store today and find the parts and accessories you need with ease. Our professional parts staff is also available to answer any of your parts related questions. Shop with us to and give your car what it needs.